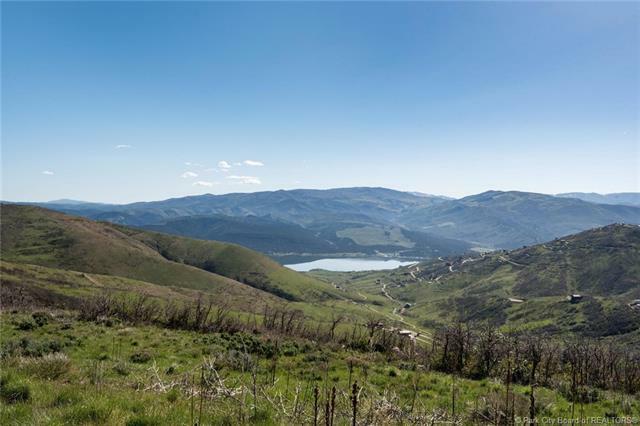 This top of the world home site offers majestic panoramic views of Deer Valley , Park City, The Canyons ski resorts. 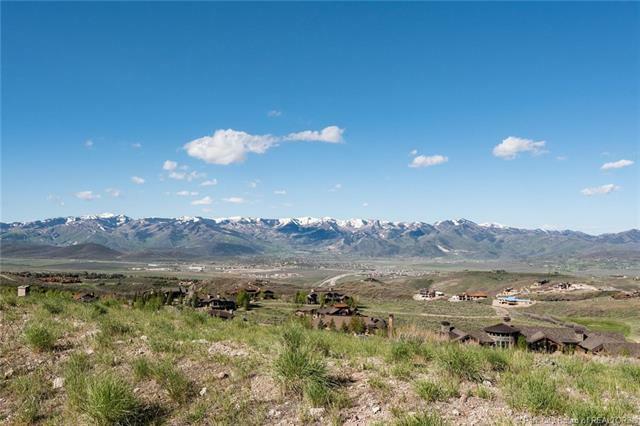 Located in the prestigious Upper Summit neighborhood, this is one of the top premiere lots in all of Promontory! 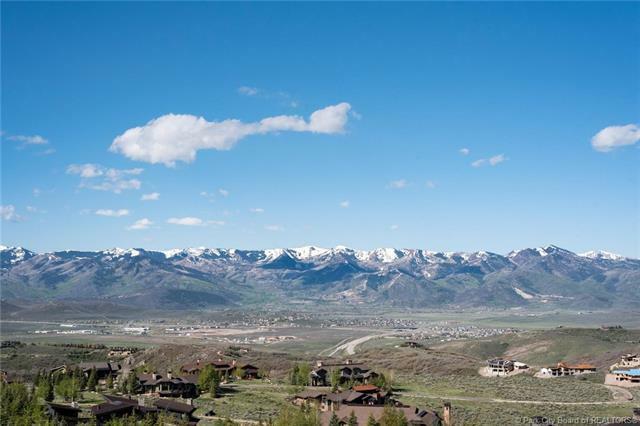 Promontory is Park City's premier golf & recreational community and is a tribute to the wide-open spaces of the west, spanning over 10 square miles. 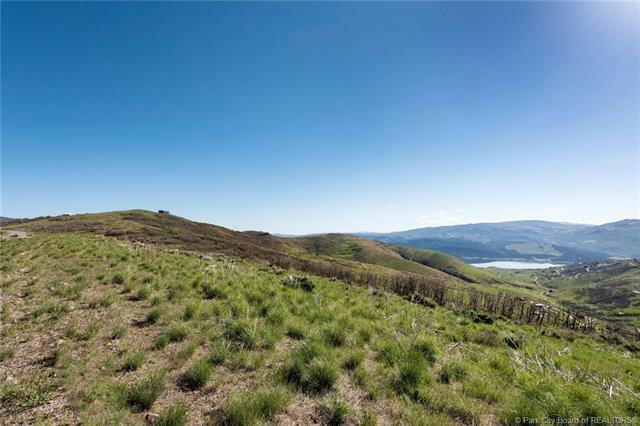 Situated in close proximately to Promontory amenities, and approximately 30 minutes away from Salt Lake International Airport. Buyer to pay 1% community enhancement fee at closing. $150K Full Promontory Club Membership deposit included.